After months of work, we’re excited to introduce the new lights in the Beryl family. 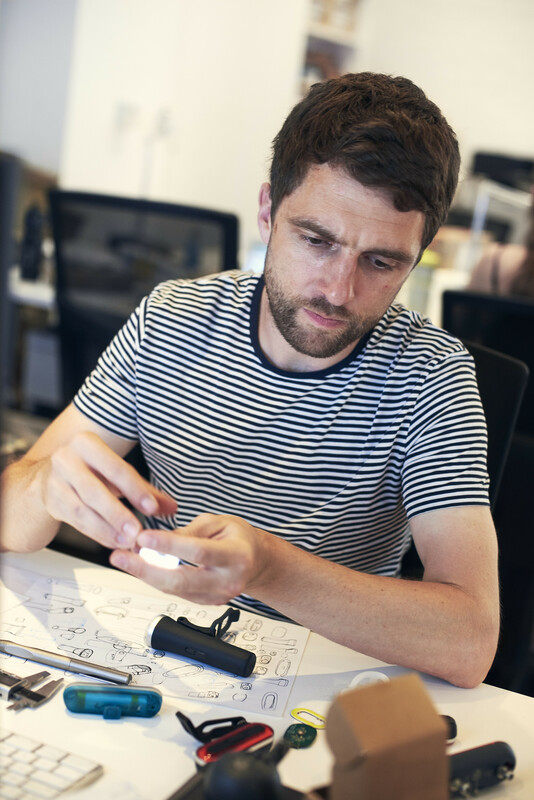 Behind these new products is a lengthy and detailed design process, led by the Beryl Design Director, Dan Barnes. 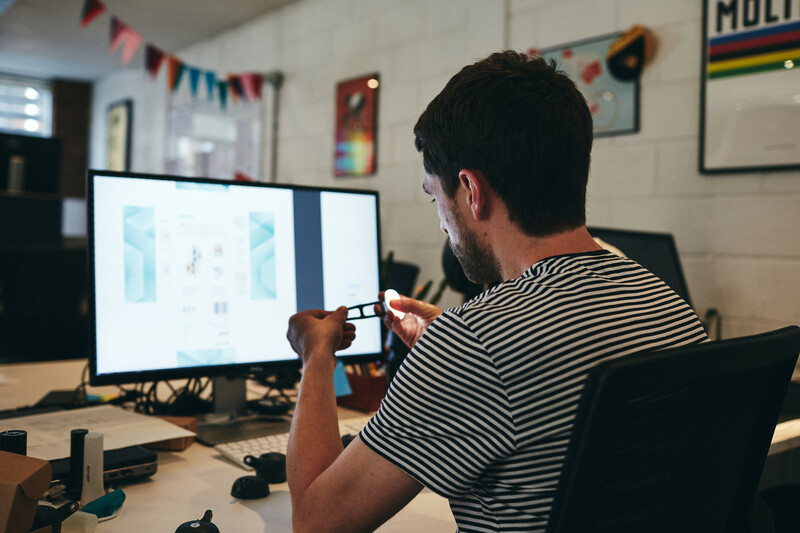 We sat down with Dan to find out more about the new light range, his favourite features and some of the challenges and rewards which come from bringing new products to life. Can you tell us a bit about you and your work at Beryl? My role at Beryl is Design Director. 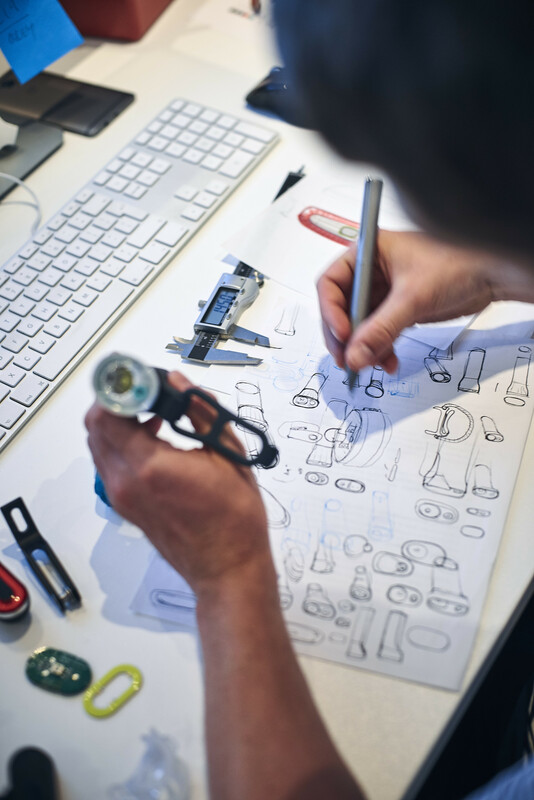 I joined the Beryl team in 2016 and I oversee the complete design process for our products, from the first sketches right through to getting the finished product onto the shelves and out on bikes. I’m a keen cyclist myself and at Beryl I want to continue the legacy of designing and creating products for cycling, centred on great design and new technology. For the front of your bike, we have a brand new version of the Laserlight called the Core. Our original Laserlight has been so successful and the reception from the community has been great, so we wanted to design a product that was at a more accessible price point, without compromising on design. We also created a dynamo and e-bike version called the Laserlight Wired. This is the light that’s used on bike shares around the world and is available to buy for individual cyclists, who prefer dynamo or want to fit their e-bike with the Laserlight technology. For the back of your bike, we have the new Burner Brake. A lovely bright red light, with sensors that allow the light to shine brighter as you brake, just as a car brake light does. Finally, there’s our most versatile light yet, the Pixel. This acts as both red and white light and comes with multiple mount options so you can attach it anywhere. What are your favourite features on each of the lights? My favourite feature on the Laserlight Core is the Day flash mode. It’s a new addition to this product, keeping cyclists safer during daylight as well as when it falls dark. On the Burner Brake, it’s exciting to be bringing what we believe to be the most accurate accelerometer product to the market. There are other products out there doing what Burner Brake does, but we built a bespoke algorithm to set it apart and really focus on a consistently accurate braking product. I love how multifunctional the Pixel is. It’s the first light we’ve created like this - a red light and a white light at the same time, plus a variety of mounts to make sure you can take it anywhere. It’ll be interesting to see all the different ways people use it - maybe it will turn up on prams and dogs, not just bikes? Who knows! What was the design and development process for the new products? Getting new products to market is a long process, but I can give a brief overview. We started out by distilling the Design Concept for each new light. For the Laserlight Core, we really wanted to work on bringing our patented technology to market at a price that would be accessible to more cyclists, so that more people could be protected in the blind spot when they ride. And if you have this beautiful Laserlight on the front of the bike, we wanted to create a rear light which was a fitting counterpart in terms of technology and design. For the Pixel, the design concept was about creating a very adaptable light at a mass-market price point. 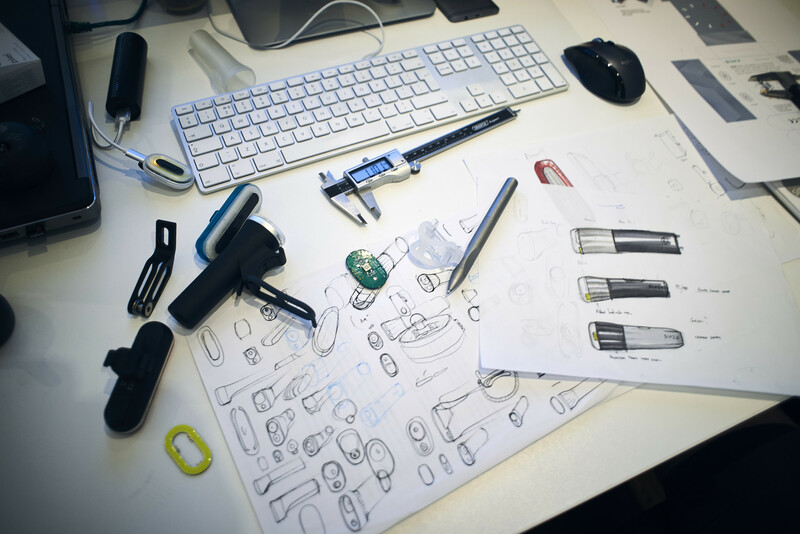 We wanted to design a really hard-working light which earned a place among cyclists’ kit. Moving on from the design concept, we then had to think about manufacturing. We’ve learned a lot over the last few years about the importance of having a transparent and reliable supply chain which is why we’re on the road to becoming a B-corp. So we had to choose our manufacturing partners carefully. At the same time we were going through a tooling and design refinement process for the lights. 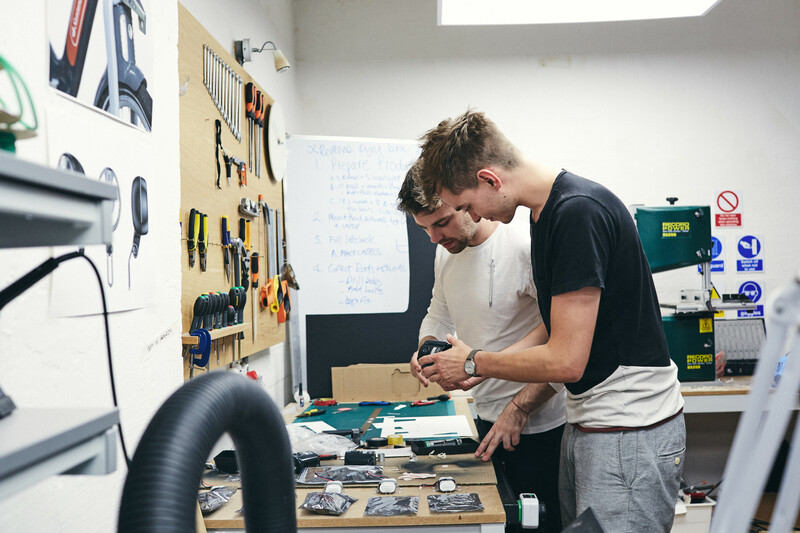 This starts off with many rounds of 3D printing for the first prototypes. This is the first time the lights come off the page and can be held in your hands. Give us an insight into some of the challenges and rewards involved with designing the new lights. Working with a global supply chain is always a challenge. 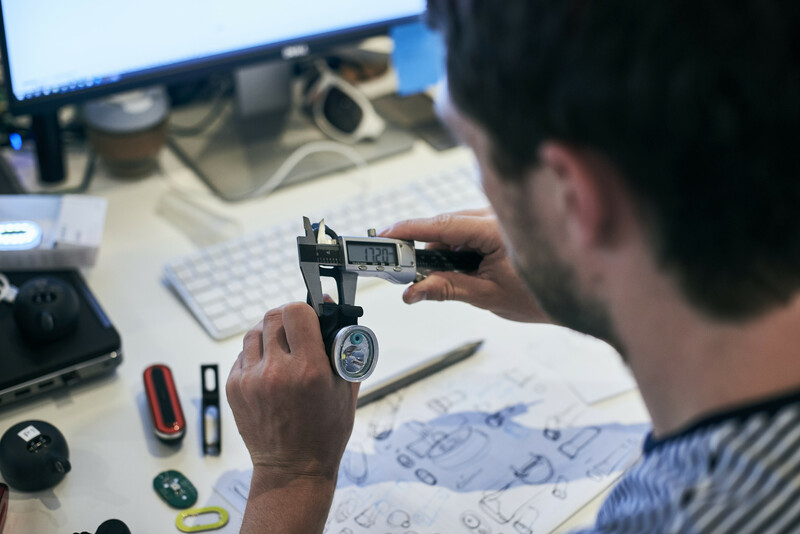 It’s almost inevitable if you’re designing and manufacturing consumer electronics that you’ll be working with manufacturers and suppliers overseas. There are lots of rewarding moments during the design process. The first time you hold something in your hands and get a feel for the product is great. And it’s always exciting to get a new round of manufacturing samples through and see how the product edges towards the final version. It’s also really satisfying when people ask you about your lights when you’re out and about on your bike - and of course, when people buy your products. What did you set out to achieve when you joined Beryl? 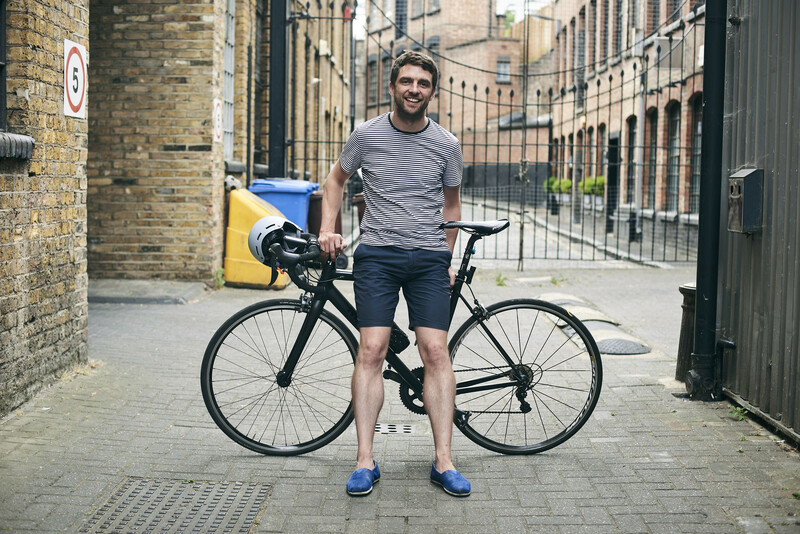 I joined Beryl in the hopes I could make an impact on the urban cycling space, by taking my design and product knowledge to create tools and products that empower the cyclist. I want to give cyclists a well-deserved presence on the road, as well as the respect they deserve from other road users. I also want to make great products that people enjoy to use, and as an avid cyclist, everything has to pass through my filter first. If we can get more people on bikes, more people enjoying the cycling that they do, then I’ll be happy.